Along contest AT-12 life threw a very interesting curve ball at Tyson. As he was striving for the birth/transformation of his “brand-new physique” he was also accompanied with a new addition to the family. 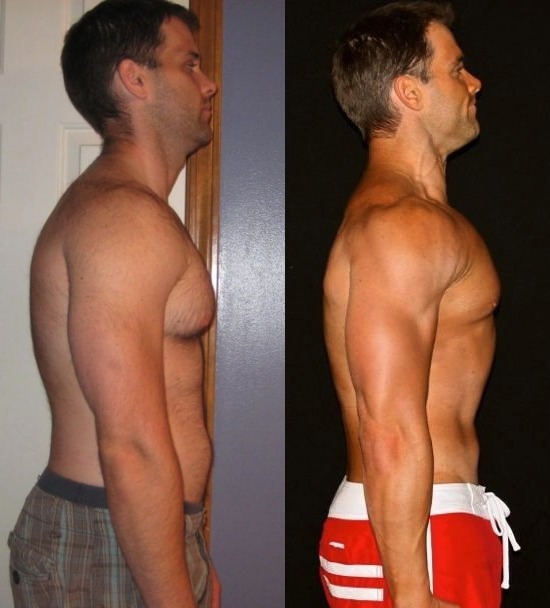 Nevertheless, Tyson continued the challenge and overcame the countless sleepless nights and many other “time-consuming” activities that come with raising a “new-born.” He not only successfully completed the 12 week challenge, he actually saw some dramatic results! This contest proved to be a very interesting 12 weeks in my life. My wife and I welcomed a new member into our family in July and we were still in the throws of sleeplessness during the beginning of AT12.? There were times I questioned why I started a contest under such duress but I never skipped a workout and continued to push through the tiredness. Eventually the nights got better and my workouts got stronger.? My workouts consisted of Adonis Golden Ratio (AGR) Category 3 training with AGR Category 1 nutrition guidelines. It was a mix that I felt proved to be quite successful. After all AGR is all about adaption right? 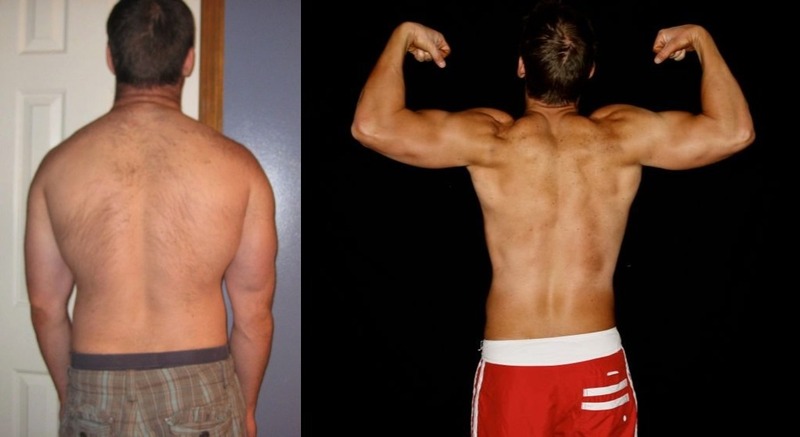 I followed the Reverse Taper Diet (RTD) throughout the course of the contest and was amazing at the simplicity of it and its overall effectiveness.? A big take-away I learned was to eat for the week and not the day. I feel like this was my biggest catalyst for success as I was able to plan my weekends for social events and times with my family knowing that during the week I could be strict with my diet. When I did this, the weight and inches fell off. I look in the mirror and for the first time in years of training, I can actually see a difference. My shoulders are wider, my waist is smaller and I feel I actually look “good”. The biggest pay-off has been in the way my clothes fit. There is just something “rewarding” about putting on a pair of pants that doesn’t quite fit like they used to.